If you are planning to install a home security system, Skyping with family and friends or looking for a professional teleconferencing in the office, you are in the right spot! 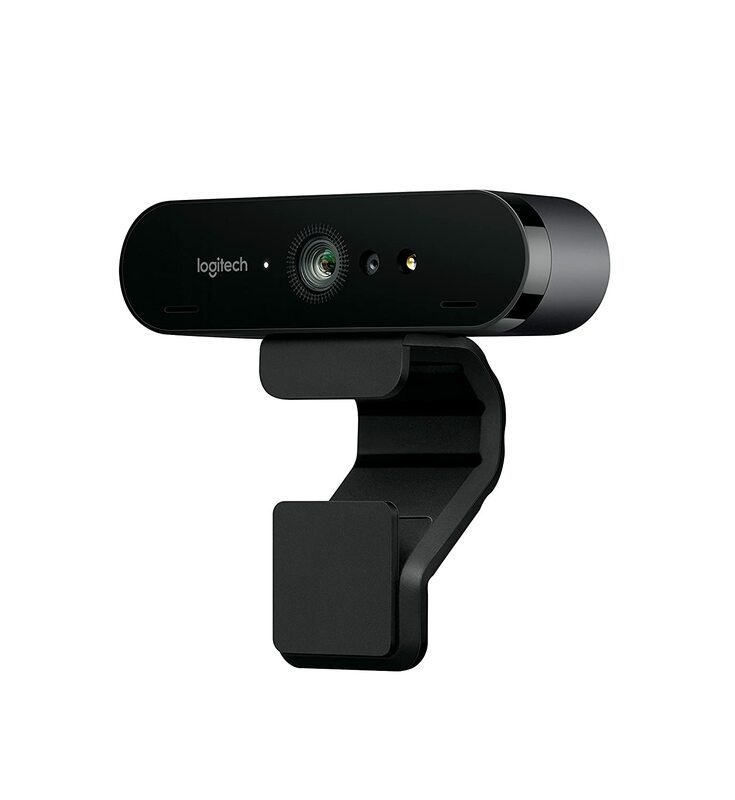 These high-quality webcams on our list offer a wide range of physical configurations and image qualities. Find the best one you are needing! This webcam delivers the best image as possible. It is capable of recording at 4K resolution using HDR imaging. It is also a Windows Hello certified. 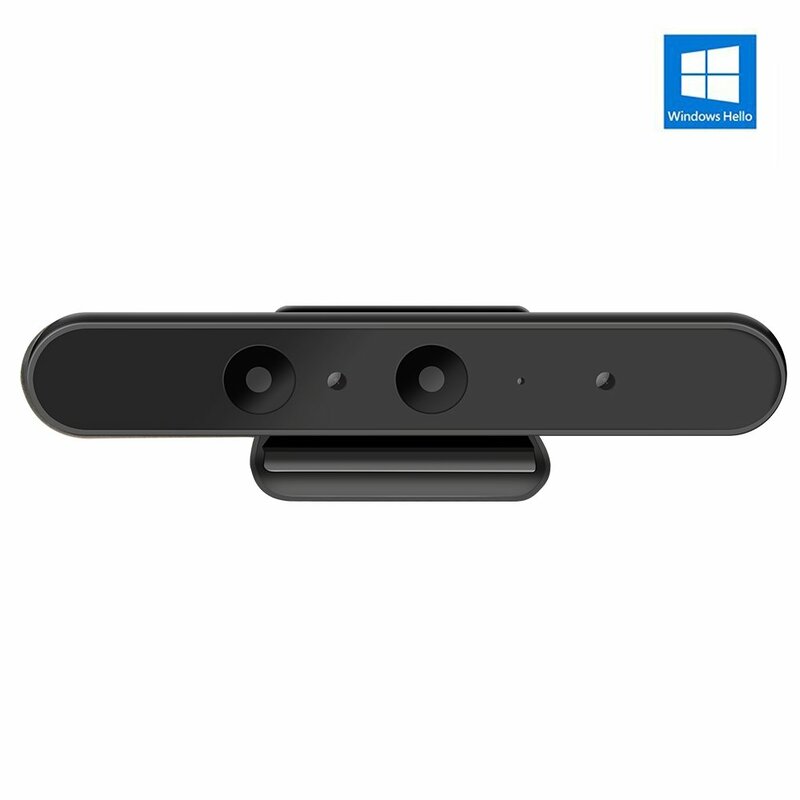 It features IR sensor for facial recognition and automatic light correction. Plus, it is compatible with popular video meeting apps including zoom, WebEx, BlueJeans, facebook messenger, and more! This webcam can be clipped at the top of your monitor. It has a high-speed recognition login to your PC with just facing the Infrared camera. It features RGB camera that shoots at 720p for high-quality videos. It does not have a built-in microphone so you should use it together with another microphone device. Plus, it is designed for Windows Hello of Windows 10. This webcam is for the increase of productivity and maximizes communication during meetings. It features motorized pan, tilt, and zoom functions. It has a fantastic 10x optical zoom that is great for businesses It can optimize for groups of up to 14 people with its 90-degree field of view and 20 ft. diameter audio range. This is perfect for noble companies to use! 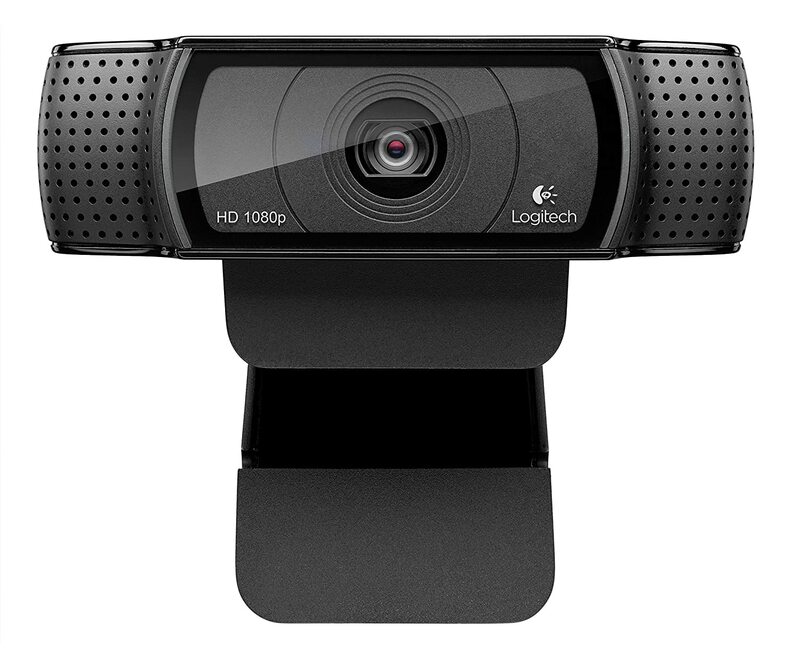 This webcam is great for long-distance small-business communication. It can be controlled from the base or by remote. It has a full-duplex speakerphone that has echo and noise cancellation. You can be heard clearly up to 8 feet away from the base. Plus, it is compatible with most UC-certified products! 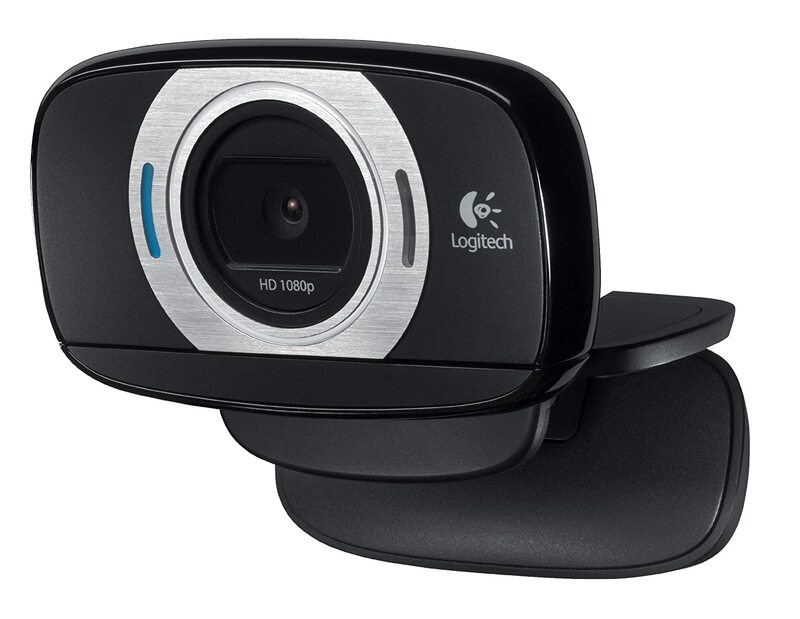 This webcam offers sharp image quality, good white balance and exposure settings, and fast autofocus. This camera includes software background replacement effect without the added cost, equipment, and space for an actual green screen. 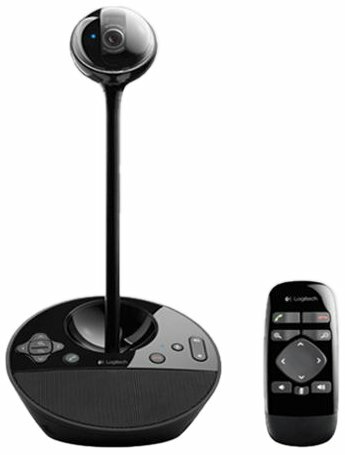 It has built-in microphones so you won’t need to buy a separate mic device. Plus, it streams and records video with 1080p at 30Fps. This is perfect for everyday use! This webcam has the ability to stream and record 1080p videos that capture the smallest details. You can have a 720p on Skype, Google Hangouts, FaceTime for Mac and most other major video calling services. It features a 360-degree full motion rotational camera as well. You can put it on top of your screen, on your desk, or on a separate tripod for use. Plus, it can swivel from side-to-side or tilt up and down and you can fold it up when not in use! 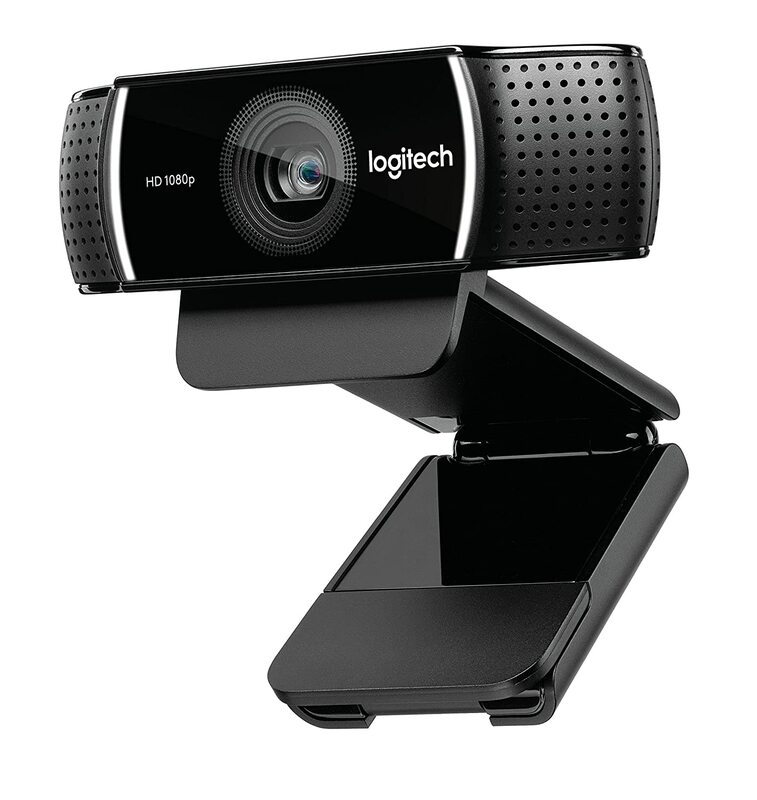 This webcam is for people who need a stand-alone webcam. Its video is 1080p at 30 frames per second, delivering a clear and crisp output. It also has the best autofocus and auto white balance features that put it at the top of our list for the best webcams you can buy. It has a large 78-degree field of view with Logitech’s software that allows you to zoom and pan. Plus, it has built-in dual stereo mics with automatic noise reduction.